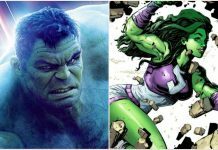 Take the short quiz now to see which Marvel character you are! 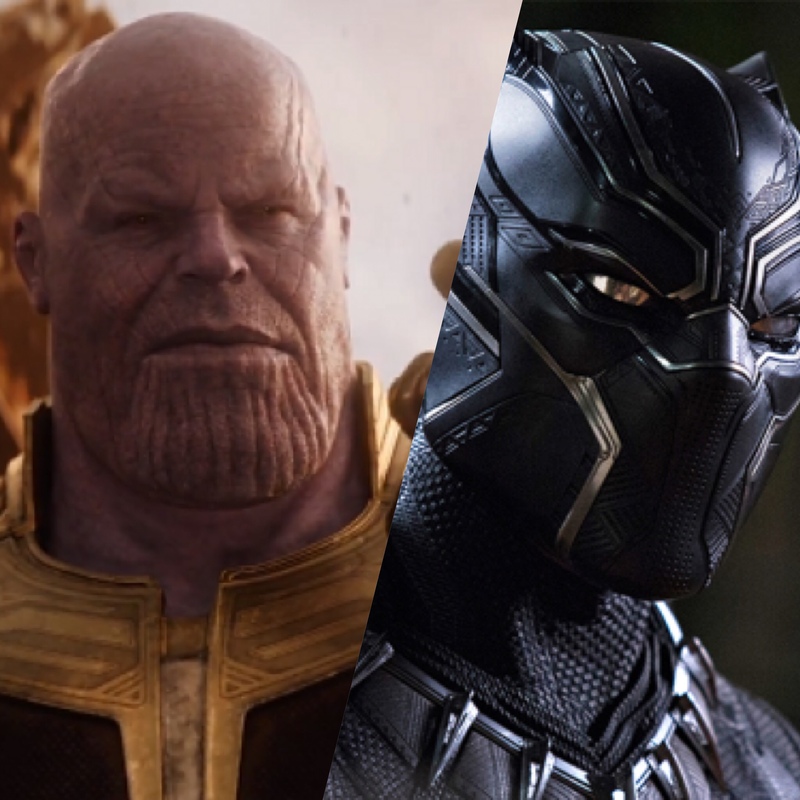 Avengers: Infinity War is coming to Digital on July 31st and Blu-ray on August 14th, while the Untitled Avengers 4 hits theaters on May 3rd, 2019. 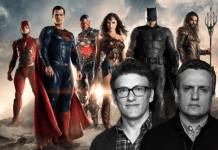 Next articleZack Snyder To Appear At SDCC 2018? 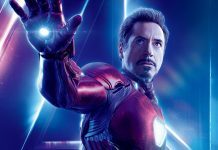 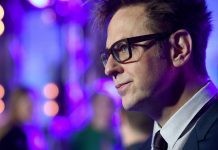 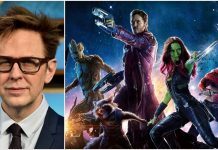 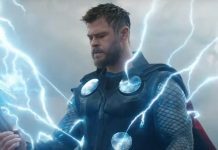 ‘Avengers: Endgame’ To Be Robert Downey Jr.’s Final MCU Film?